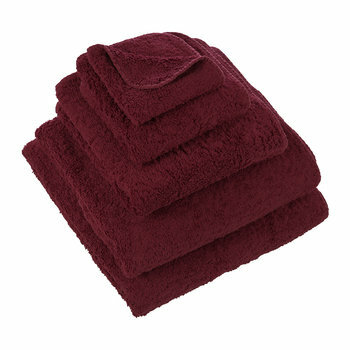 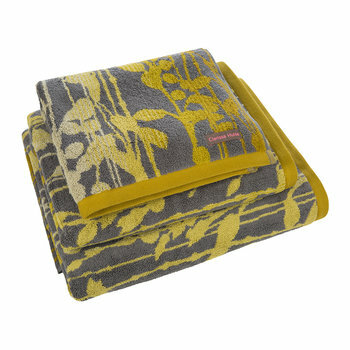 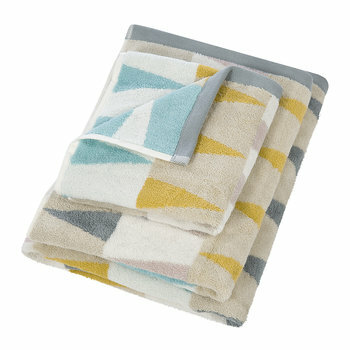 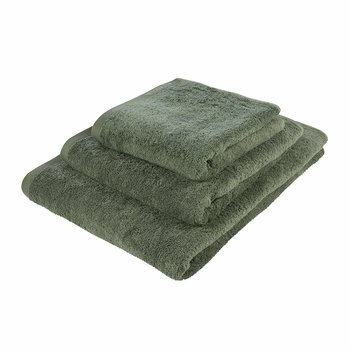 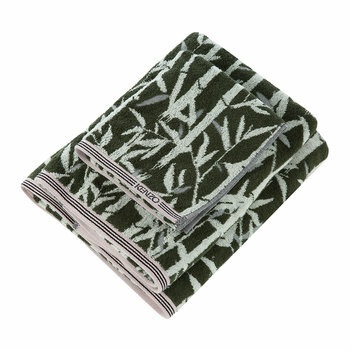 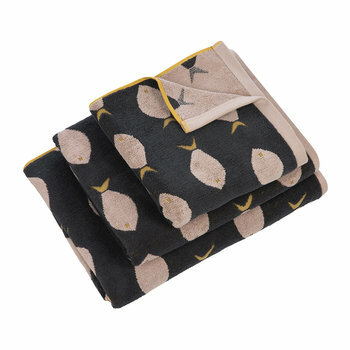 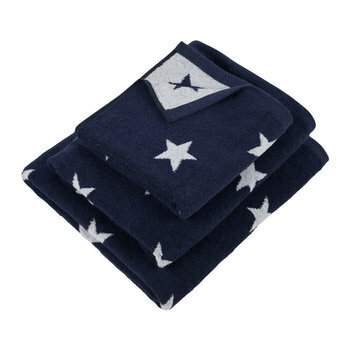 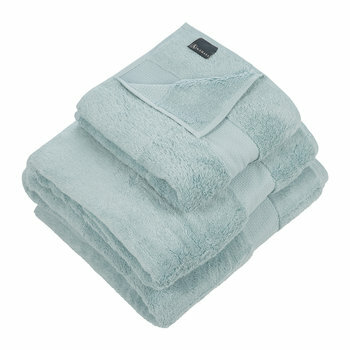 No bathroom is complete without a set of fresh and fluffy towels. 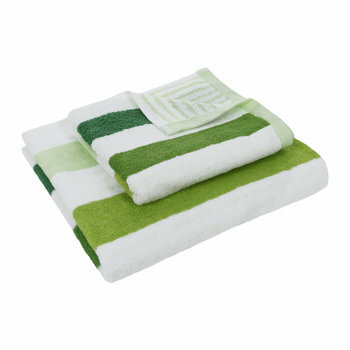 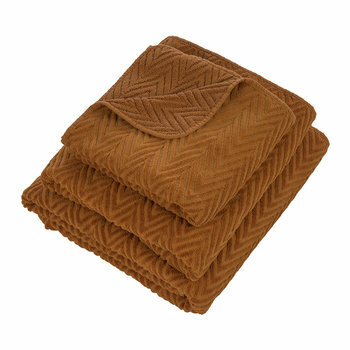 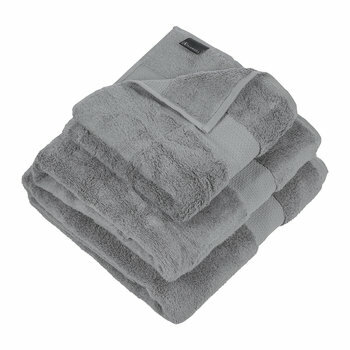 If you’re looking to invest a complete towel set, you’ll need a face towel, hand towel, bath towel and bath sheet. 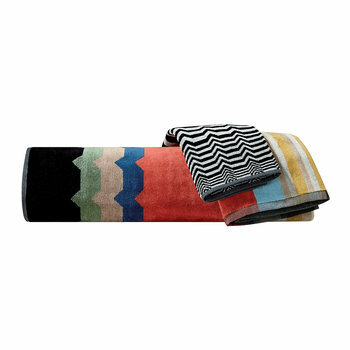 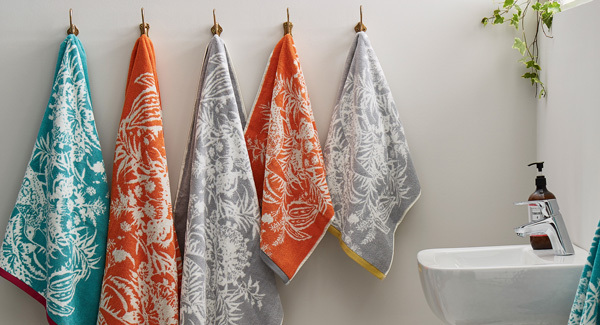 However, not all towel ranges come in these sizes so you can consider pairing patterned towels with complementing block colours to complete your collection. 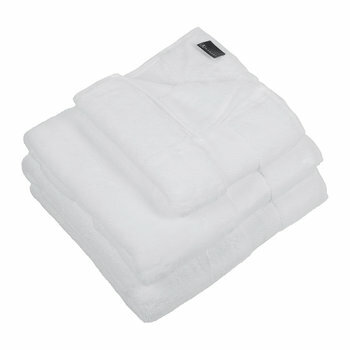 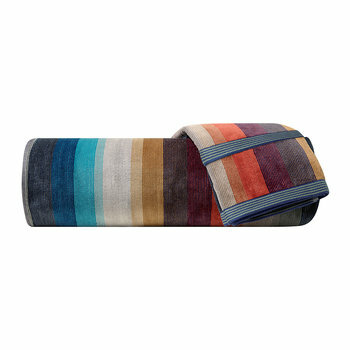 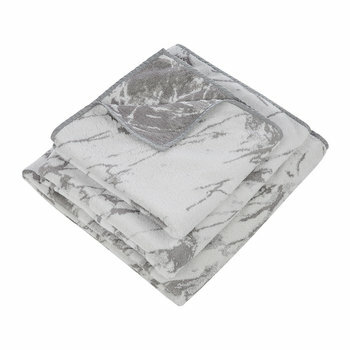 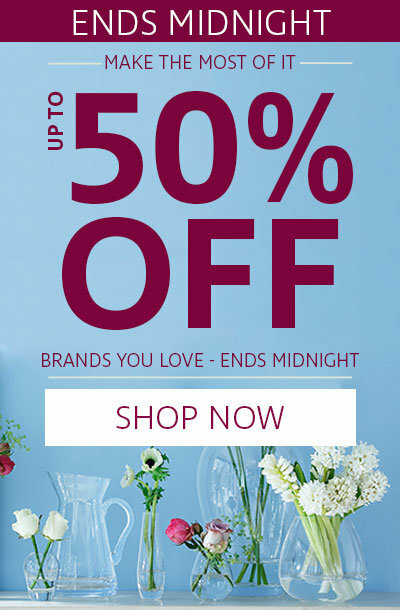 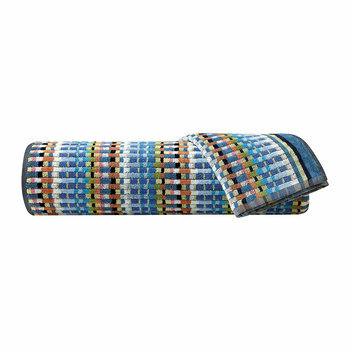 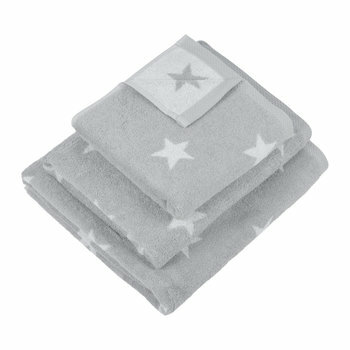 If you want to wrap yourself in luxury after a relaxing soak, a bath sheet is the perfect choice. 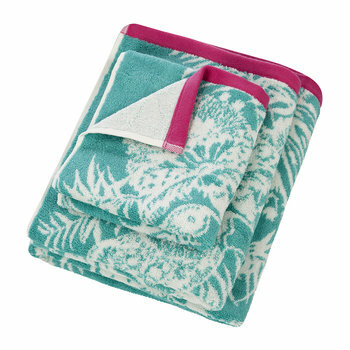 Not sure on the difference between a bath towel and a bath sheet? 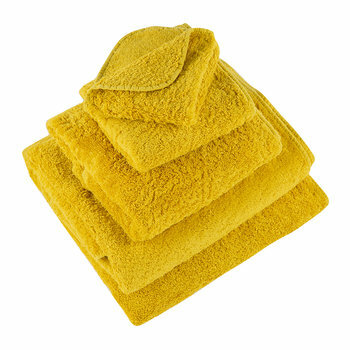 Standard bath towels typically measure 70x140cm whereas bath sheets usually measure 100x150 so they have a much larger surface area for drying. 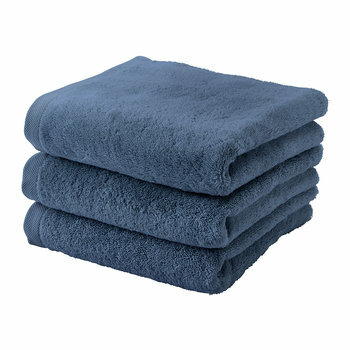 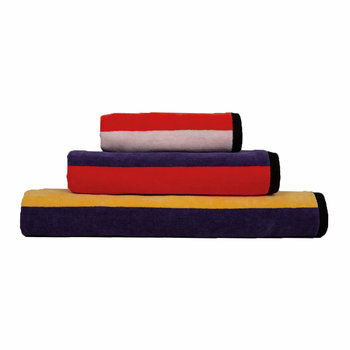 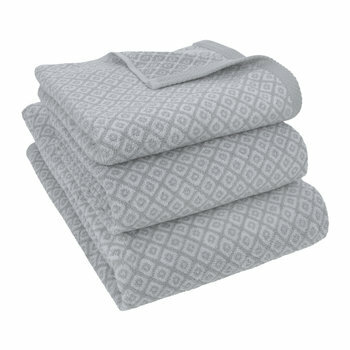 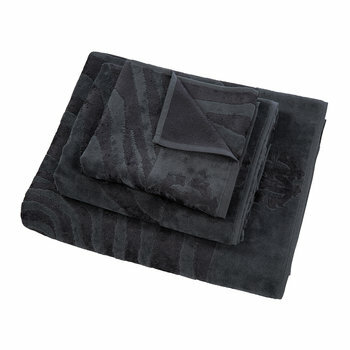 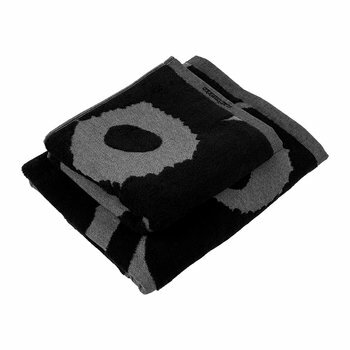 For ultimate absorbency and softness, look to Egyptian cotton towels that have a high GSM. 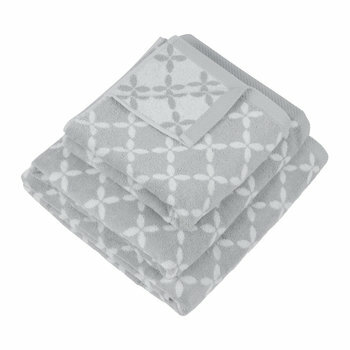 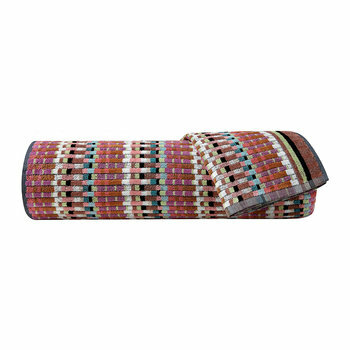 GSM stands for grams per square metre which measures the weight of the cotton woven into each square metre of the fabric. 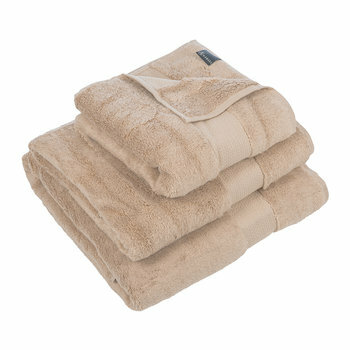 The higher the GSM, the thicker and fluffier the towel. 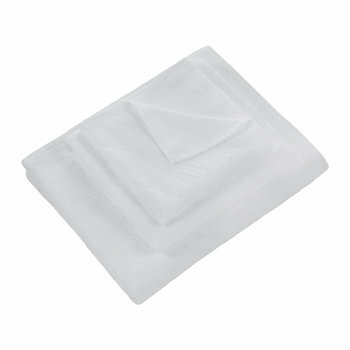 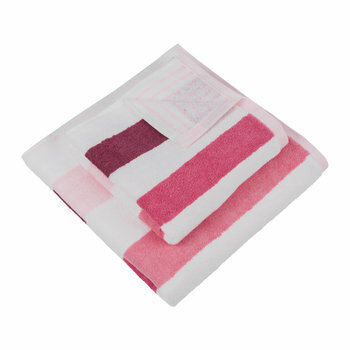 A GSM of 400 and above is a good indication of a thick and absorbent towel. 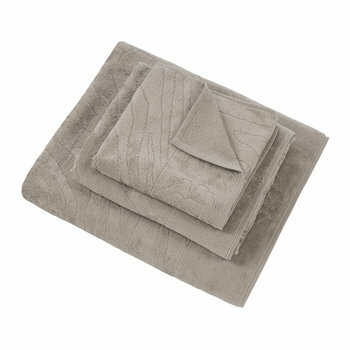 When it comes to choosing the perfect towels, texture is an important factor to consider and you can choose between terry or velour towels. 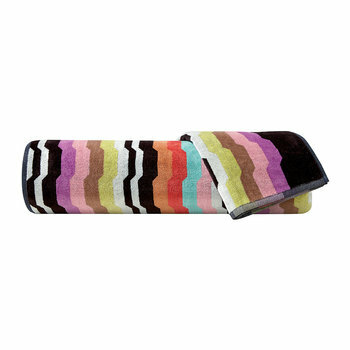 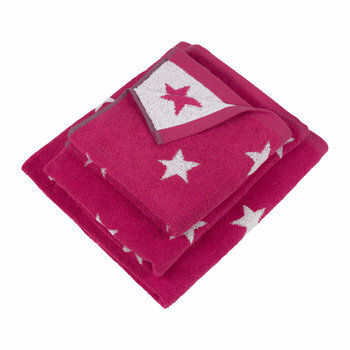 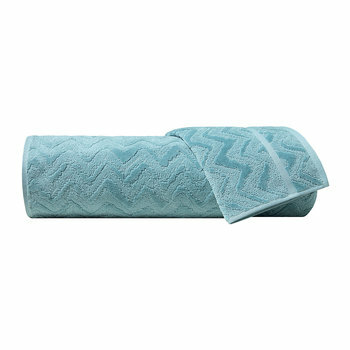 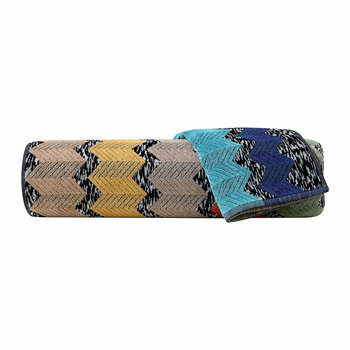 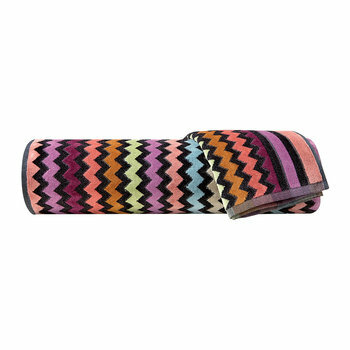 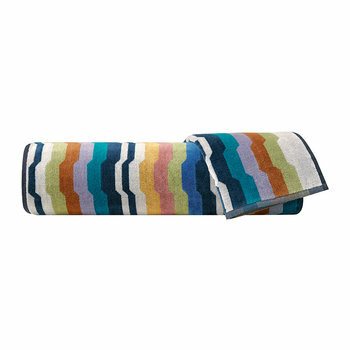 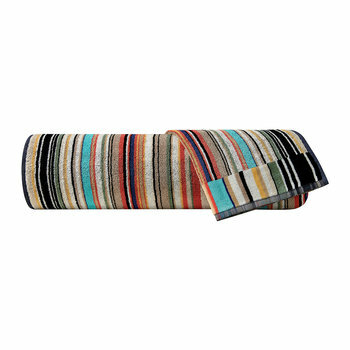 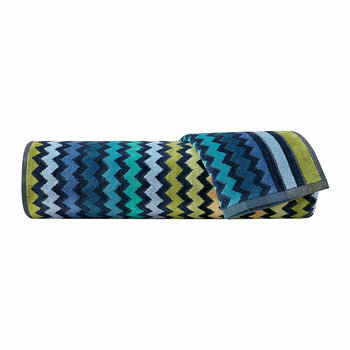 Terry towelling is made from tiny loops that are highly absorbent, these towels will have you dry in no time. 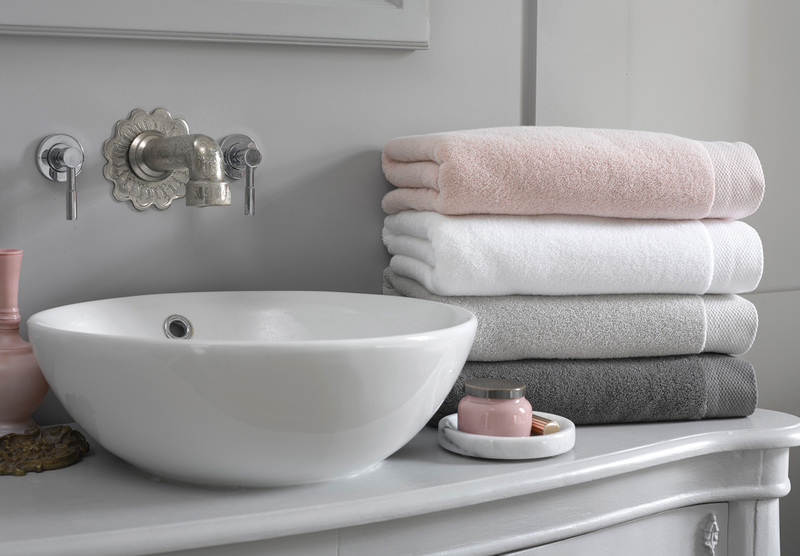 Traditionally, velour is made from cotton and the loops have been shaved for an impossibly soft velvety finish that will bring a touch of luxury to bath times. 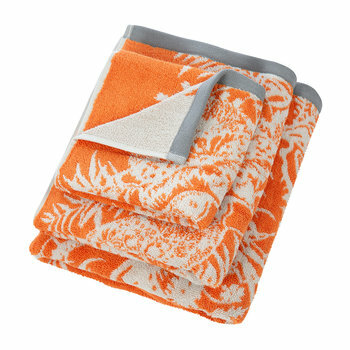 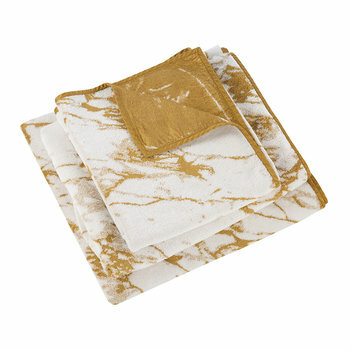 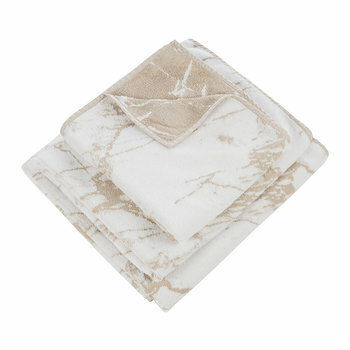 If you want to create a spa-like feeling in your bathroom, opt for crisp white towels from Christy or Abyss & Habidecor. 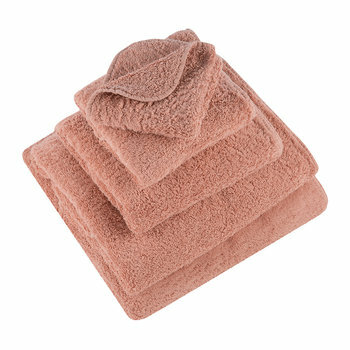 These leading towel brands are synonymous with luxury and quality and they offer irresistibly soft towels that feel heavenly on the skin. 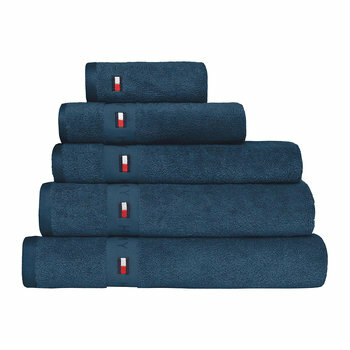 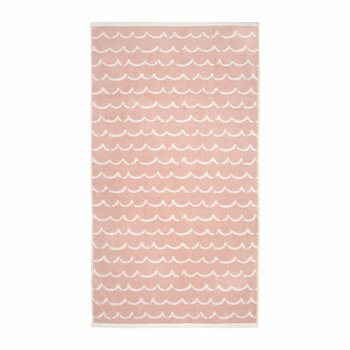 Still not sure what towels you need for your bathroom? 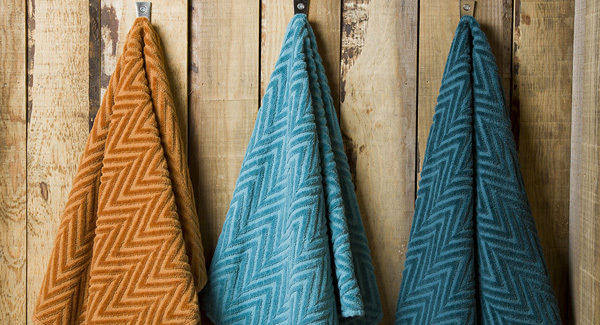 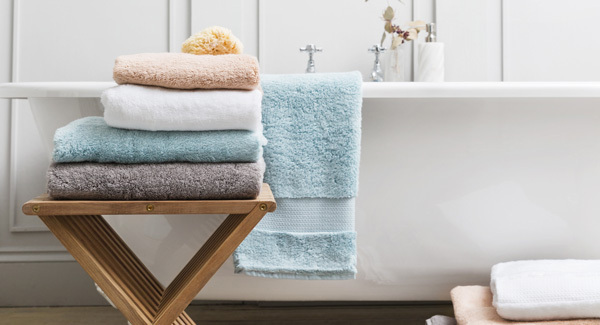 Discover our towelling buying guide for all you need to know about buying the perfect towels.